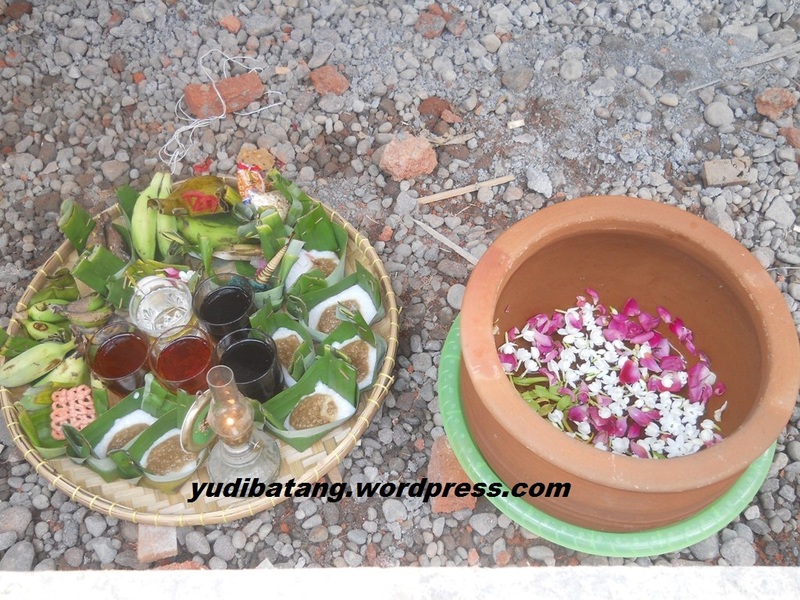 Hello brother biker : D … It’s just Yudibatang’s opinion and observations. Yups … before the Motogp series premiered 2015 at Losail Qatar Sunday , there was one rider who according yudibatang potential to make a surprise . Who was the rider ?? 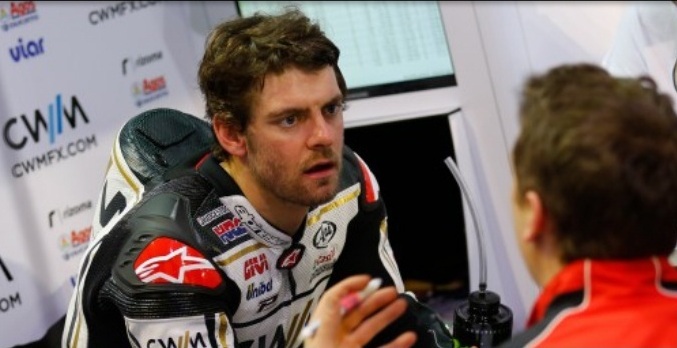 He is the dark horse Cal Crutchlow !! Rider who likes to smile and playful. has several reasons why it can make a surprise at the premiere series. The first, because of Cal’s riding character that aggressive in bringing the bike . On 2014 Valencia GP last series , riding the Ducati GP14 Cal almost get a podium . but He was unlucky !! he crashes. Second , If We see the pre -season test results at Sepang Malaysia and Losail Qatar , Cal Getting very good results 😀 He got positioned three. The results of pre-season test at Losail Qatar , Cal also get pretty good results , he is positioned on seven , but the difference time between the rider is very thin once. Third, result MotoGP free practice Qatar. On First Free Practice Cal is positioned fifth !! Second Free Practice got fifth and Third Free Practice Cal got second position!! It was great!